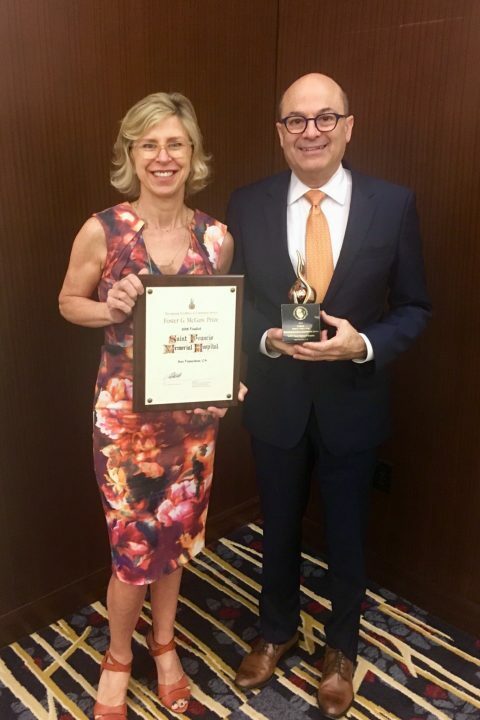 Saint Francis Memorial Hospital is honored to be one of four finalists considered for the 2018 Foster G. McGaw prize for Excellence in Community Service. Together with Saint Francis Foundation, the Hospital leads the Tenderloin Health Improvement Partnership, providing compassionate community centered care to improve the drivers of poor health outcomes at the neighborhood level and working with partners to address health equity. 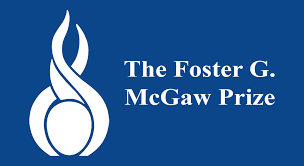 The Foster G. McGaw Prize recognizes healthcare organizations that are committed to community service through a range of programs that demonstrate a passion and continuous commitment to making communities healthier and more vital. The prize, first awarded in 1986, inspires hospitals, health systems and communities to assess and implement programs that improve their communities. For more information about the Prize, visit www.aha.org/foster.